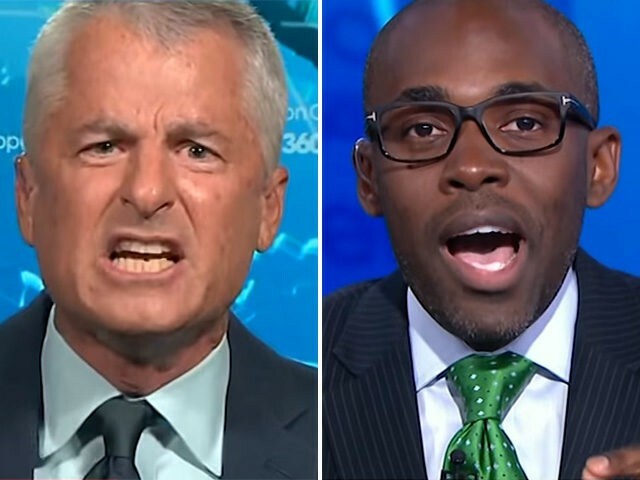 CNN counterterrorism analyst Philip Mudd exploded at conservative CNN contributor Paris Dennard on Friday evening when Dennard made the completely factual claim that former government officials with security clearance can land top D.C. jobs. 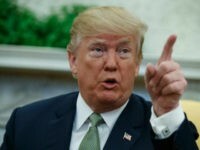 Mudd and Dennard were debating on Anderson Cooper 360º, guest-hosted by Jim Sciutto, over the question of whether President Donald Trump had been right to revoke the security clearance of former Central Intelligence Agency director John Brennan. Several dozen former intelligence officials have publicly opposed Trump’s decision. But Brennan, who accused the president of treason last month for his press conference with Russian President Vladimir Putin, and suggested that Trump should be ousted from office, accused the president of treason again on Sunday, confirming critics who have questioned his access to state secrets. A lot of these people that have these security clearances, and this is the secret in the swampy Washington, D.C., they have them and they keep them because it’s profitable for them after they leave government, because if you a security clearance, especially high level security clearance, your contracts and consulting gig pay you a lot more money because of the access that you have. I hope the president continues to do this, and I hope he adds Omarosa to the list, because if she has a clearance, she too because of her actions should have it revoked. The facts are plainly on Dennard’s side. 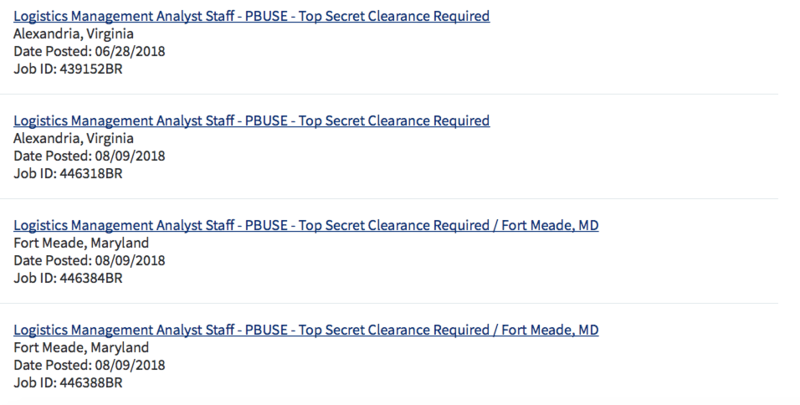 It is common knowledge in Washington, DC, that having a security clearance is a prerequisite for lucrative jobs with private companies that consult with, or compete with contracts from, the federal government.